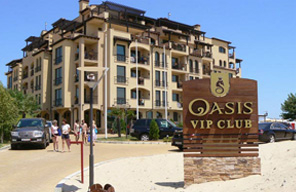 Oasis Vip Club - Just a short distance away from the sea. 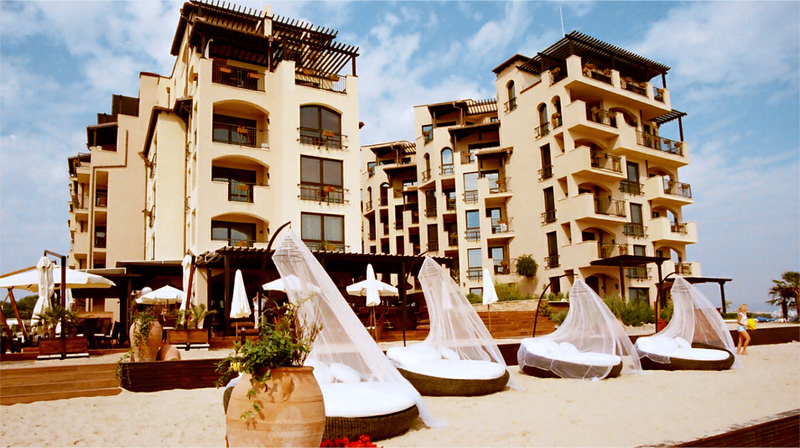 This unique architectural and design solution combines magnificent combination of dunes, sand and sea. Here you have the opportunity to relax with your family and friends. 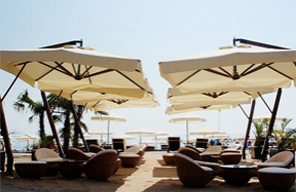 Far enough away from the bustle of Sunny Beach and also close to its numerous entertainment.